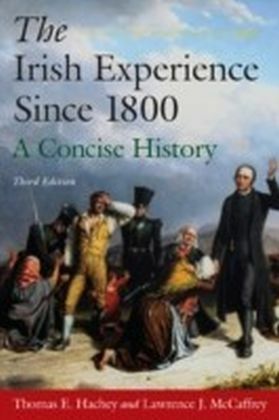 This rich and readable history of modern Ireland covers the political, social, economic, intellectual, and cultural dimensions of the country's development from the origins of the Irish Question to the present day. 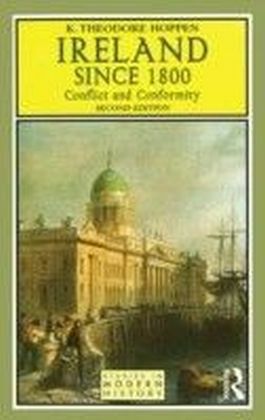 In this edition, a new introductory chapter covers the period prior to Union and a new concluding chapter takes Ireland into the twenty-first century. 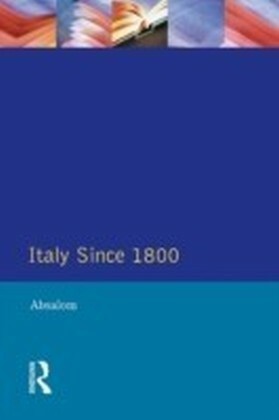 All material has as been substantially revised and updated to reflect more recent scholarship as well as developments during the eventful years since the previous edition. The text is richly supplemented with maps, photographs, and an extensive bibliography. 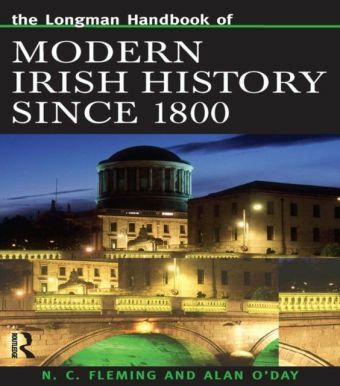 There is no comparable brief, multidimensional history of modern Ireland.